Straw yellow with greenish flashes. The nose opens on intense fruit notes that move towards hints of yellow-fleshed peach followed by citrus notes and whispers of apple. The follow-through carries typical nuances of Mediterranean scrub like mint and wild sage. 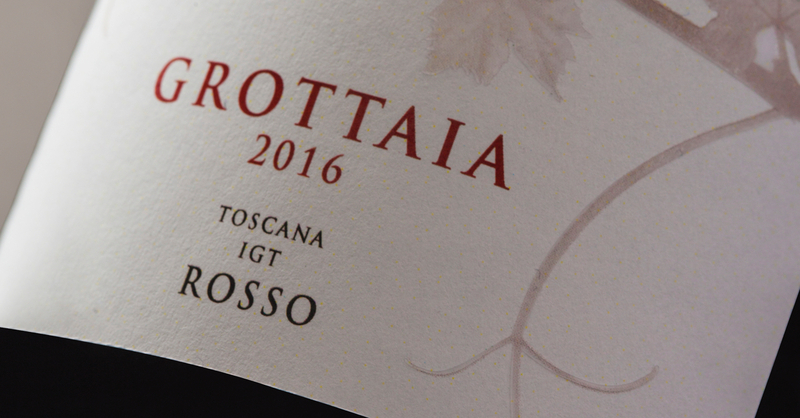 The finale plays out on the distinctive mineral notes of a coastal Vermentino. The palate is zesty, very minerally and with good freshness. A nicely persistent wine. Serve with fish, shellfish and delicate white meat. The 2017 growing season was characterized by a mild, dry winter which led to early budbreak. Both spring and summer were hot and dry, and an early harvest began on 20 August for the Vermentino. The weather conditions meant a significant decrease in yield but were a guarantee for excellent grape quality. Fermentation in steel at controlled temperature, 12–14 °C, for two weeks. Maturation sur lie in steel for several months before bottling, which takes place in the spring after harvest. 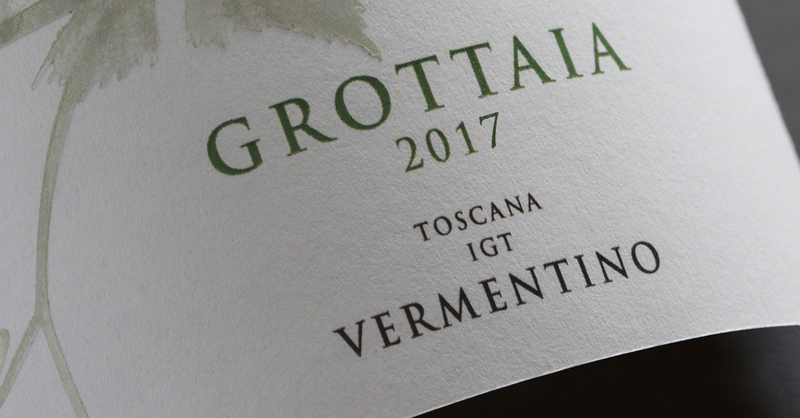 Grottaia 2017 è in vendita a partire da aprile 2018 ed è disponibile nel formato da 0,75 l.